A #MakeItMontco weekend involves all the senses, but this weekend, the accent is on experiencing things with your ears. Take off your headphones, unplug those earbuds and use our unique soundtrack this weekend to Let Freedom Reign. On July 12, banjo pickin&apos; and guitar strummin&apos; will help singer/storyteller Matthew Dodd bring songs of the railroad to life in an afternoon of family fun. Dodd is entertaining at the Victorian Tea at Pennypacker Mills, accompanied by treats and finger sandwiches supplied by the Culinary Arts Institute of Montgomery County Community College. For an inside look at the kitchen magicians at the Culinary Arts Institute, read our past postings here and here. The speaking and singing voice of re-enactor Joe Becton will fill the Education Center at Valley Forge National Historical Park on July 12. His topic? The struggle for African inclusion in the Continental Army and General Washington&apos;s involvement in creating an all-black regiment at Valley Forge. The presentation, clearly of interest to history buffs but anyone is welcome, is free. Musicians Ozzy and Sharon Osbourne have become big fans of the artistic styling of painter Michael Godard, called the "Rockstar of the Art World." 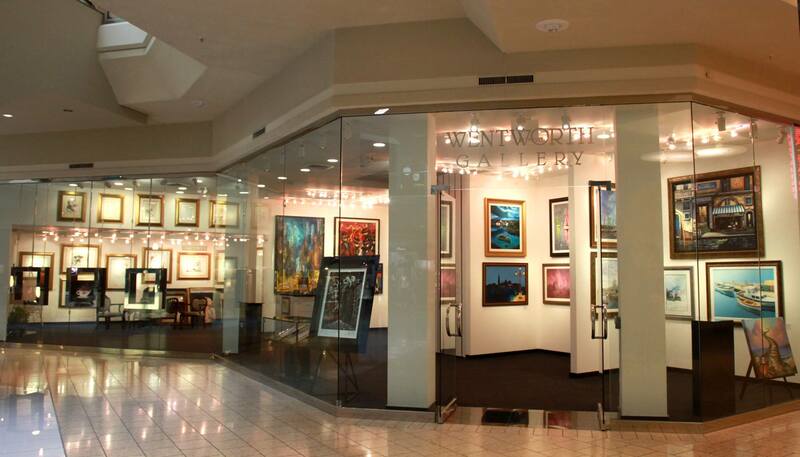 Godard&apos;s work will be on display July 12 at the Wentworth Gallery, within the King of Prussia Mall. Godard&apos;s signature use of olives and martini glasses has become part of his instantly recognizable style. Arts and culture fans can meet Godard and purchase his unique paintings. Back in 2008, the historic Sunnybrook Ballroom was headed for the wrecking ball. 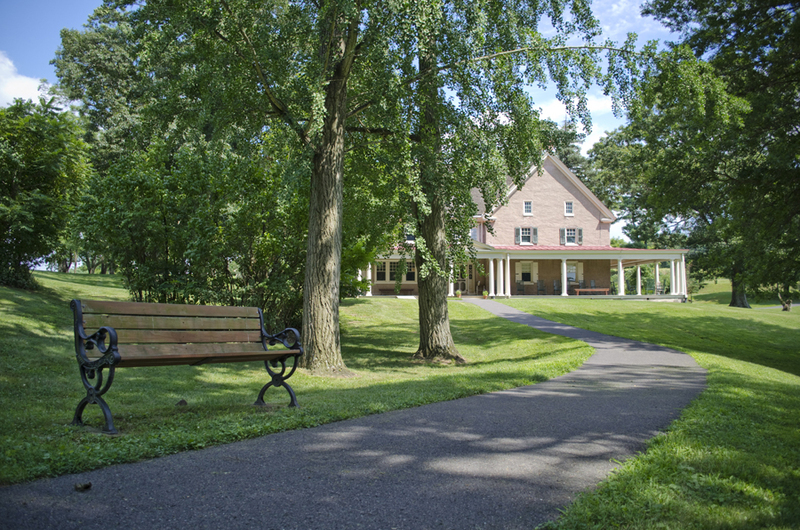 Now, thanks to visionary leadership, community support and efforts in historical preservation, Sunnybrook remains an active site devoted to high-quality entertainment. A celebration of this six-year resurrection fills the hall with music and dancing on July 12. The house band, Sounds of Sunnybrook, is on hand to keep the place jumping. All weekend, the streets outside The Colonial Theater will fill with screams of terror. It&apos;s Blobfest! This three-day festival of far-out fantasy includes a recreation of the 1958 film&apos;s climactic scene, where innocent moviegoers flee from an alien monster with an insatiable appetite. The "run out" Friday evening (July 11) is sold out, but the public can enjoy a street festival and then gather outside The Colonial at around 9 p.m. to witness the staged mayhem. Saturday and Sunday (July 12-13) include meet-and-greets, costume competitions and double-feature showings of The Blob. In a posting earlier this week, The Pursuit got an exclusive tour of this historic theater, including a look at its permanent tribute to the otherworldly presence that once stalked its aisles. Some of the best sounds in the area are a friendly front desk manager saying, "Your room is ready" or a representative from housekeeping offering, "May I bring you extra pillows?" They can routinely be heard at some of the fine accommodations listed on our website. Another pleasing sound is "Let me show you to your table; you&apos;ll surely enjoy tonight&apos;s specials." This phrase is common at Ruth&apos;s Chris Steakhouse, where superior service is always on the menu.